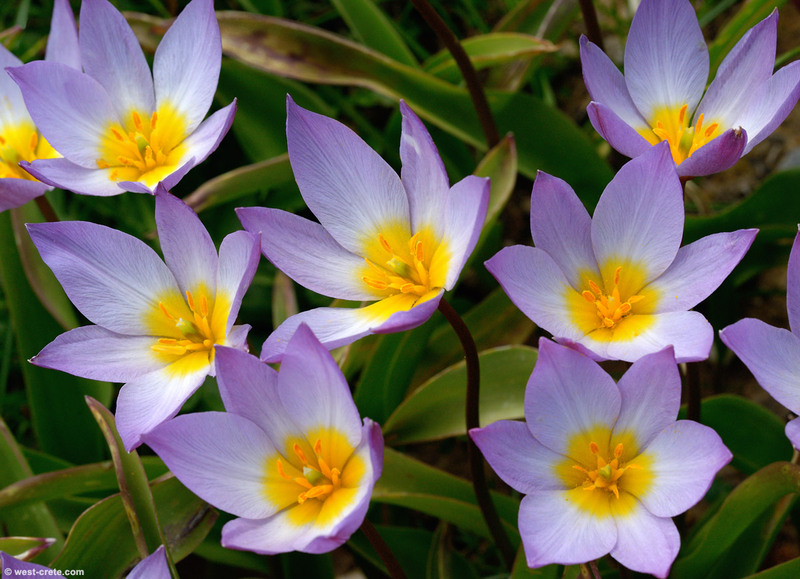 Currently there is a superb display of Tulipa saxatilis (or Tulipa bakeri as it is also known) on the plateau of Omalos. It's the best I've seen in quite a few years of watching them flower and I will show a few more photo of these wonderful wild flowers in the next few days. To celebrate their flowering you can also download a larger version image here.